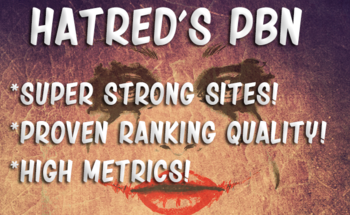 My Personal Ranking Method For My Sites! Aged Tumblrs with lots of quality backlinks to them are one of the best ways to give your website a boost in the SERPS! We are the only Tumblr Service on Konker/Source Market to Provide Tumblrs With High Trust Flow! This is a high quality Tumblr network that is all done manually. 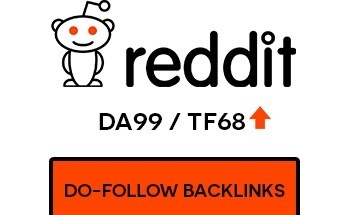 These aren't some spammy links, these are high quality powerful links that Google LOVES! I use a different IP every time I sign in, so I don't leave a single footprint for Google. For $27 you will receive five super powered Tumblrs with existing backlinks that each have the following metrics! 5 Different Links With a Unique Image For Each Contextual Link! 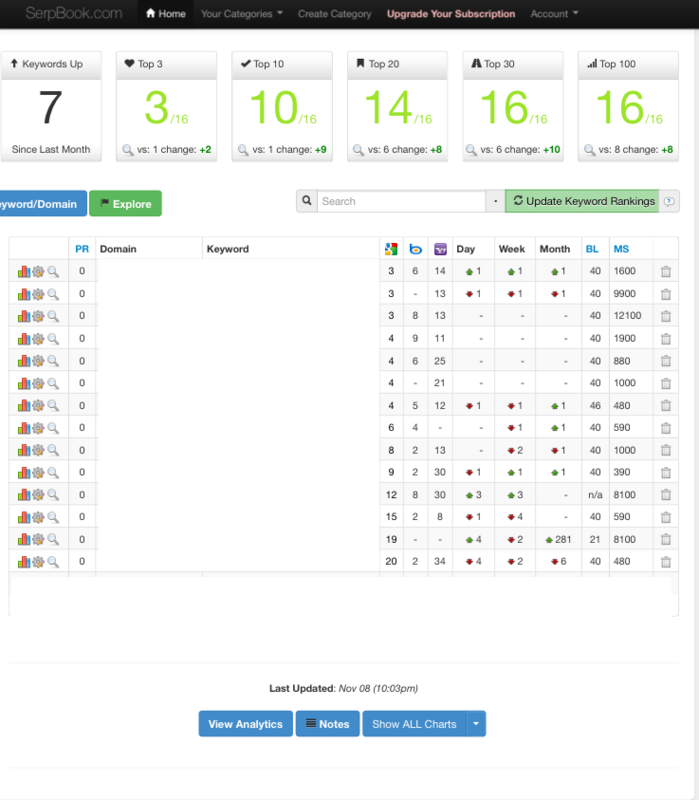 I can't promise you will hit the first page for your keywords after using this service. 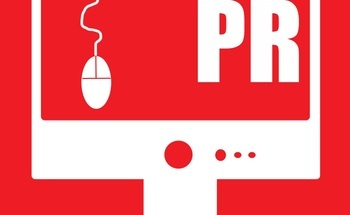 But if you are targeting low to medium keywords this will definitely do you good! Along with that, if you are targeting harder keywords this would be a perfect addition to your backlink profile! Just look at the results I have gotten from these Tumblr links! 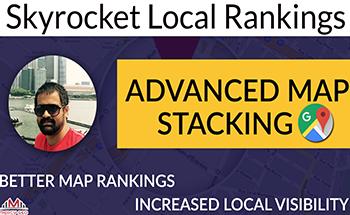 I was able to rank 3rd position for some huge keywords! 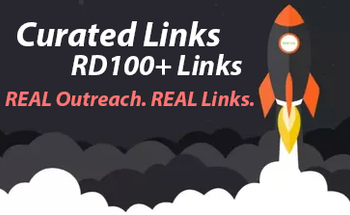 These are quality links that pack a punch! I offer a 100% refund if you do not receive your links on time. I offer refunds for unsatisfied customers on a case by case basis.